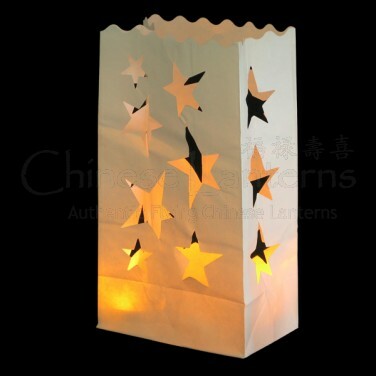 Candle bags are a beautiful low cost way of providing ambient lighting for celebrations outdoors. Use them to light pathways, decking and key garden features, or to add soft, romantic table lighting. 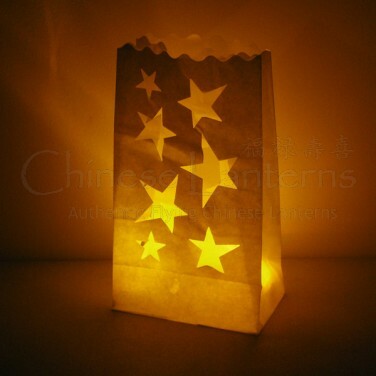 Re-use candle bags over and over! Free delivery is via 2nd Class Royal Mail - Delivery is usually around 4-7 days. Please see the Delivery page for more information on delivery. If you have any problems with your purchase, please contact us or call us on 0345 505 90 90 and we'll do all that we can to help. Fast Delivery dispatching Monday to Friday.